Shanghai Disneyland Resort has announced a new digital upgrade to its Fastpass, which means that guests no longer have to sprint across the park or wait in line to get their Fastpass tickets! 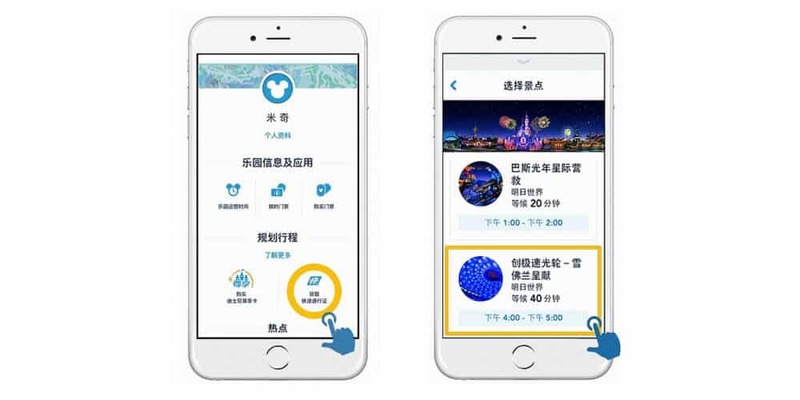 Starting this autumn, Shanghai Disneyland’s new FastPass system will allow guests to link the official Shanghai Disneyland Resort app with their park ticket. After setup, guests will be able to browse participating attractions, check wait times, and make Fastpass reservations from anywhere within the park. Once reserved, the pass works in the usual way. Guests are given a time slot to head to their chosen attraction, where they show a cast member the QR code on the app or present their park ticket for scanning. The Fastpass and park tickets photo are checked and then guests enter the shorter Fastpass line. Unfortunately, only one ticket can be associated with the app, so only one Fastpass can be reserved at a time. Guests hoping to ride together will have to coordinate their app use so they each reserve the same time slot. Alternatively, Fastpasses will continue to be available the good old-fashioned way, with kiosks in each land offering passes. This method doesn’t need an electronic device as the Fastpass is linked directly to the guest’s park ticket, which they will show to a cast member to enter their chosen ride. The great news is that the digital Fastpass is completely free, but the app can also be used to buy Disney Premier Access. This new pass was introduced early this year and allows guests to buy faster access to certain attractions. Check out our recent report on how it works and which attractions are worth the added costs. The new Fastpass system will make arriving at Shanghai Disneyland a lot less stressful, by helping guests avoid the chaotic dash and long lines to get those precious first Fastpasses of the day. By moving away from paper to the app and ticket-linked passes, the system should also be fairer, ending the practice of Fastpass scalping which was common during the park’s first year. 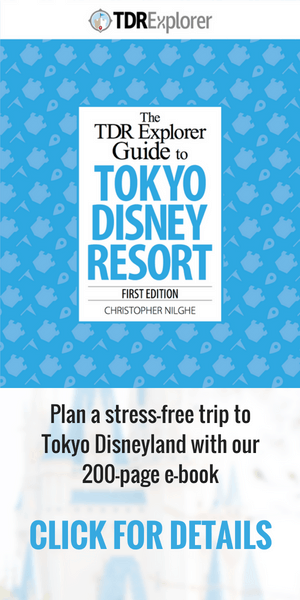 Planning your trip to Shanghai Disneyland? Read our full trip planning guide, Grand Opening Trip Report, and listen to our exclusive podcast episodes! We have everything you need to create the best trip to Shanghai and enjoy everything the park has to offer in its second year. Do you know if you will need to have a SDL account in order to use digital fastpass? 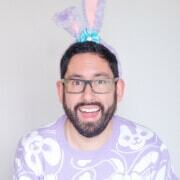 I have a USA cell number and have tried almost a hundred times to register for a SDL account and each time I am stuck waiting for the validation pin to be texted to my cell phone. 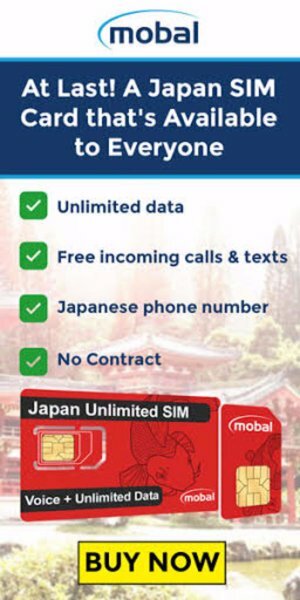 I have tried all my friends cell phones and no one was able to receive the text.